This super addition to the Warner Bros. Studio Tour Hollywood was created by the Warner Bros. 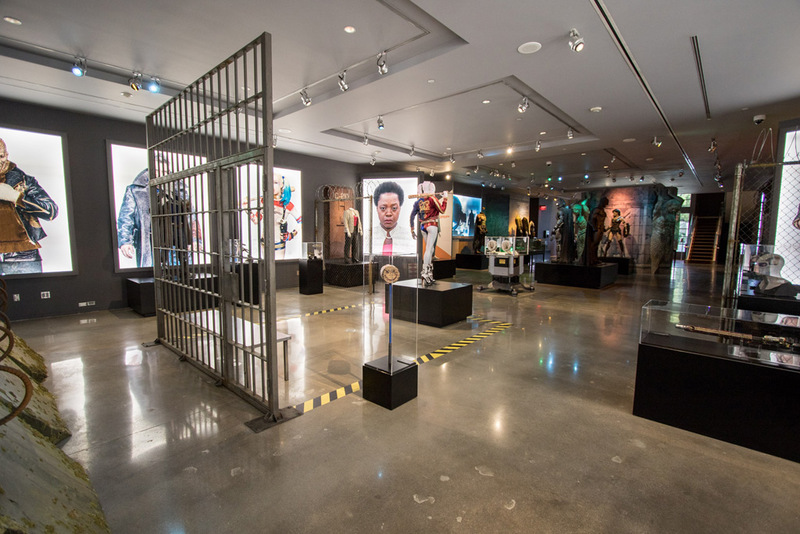 Studio Facilities departments and our studio Archive who joined forces with DC Entertainment and Warner Bros. Interactive to curate and construct this display of DC history. 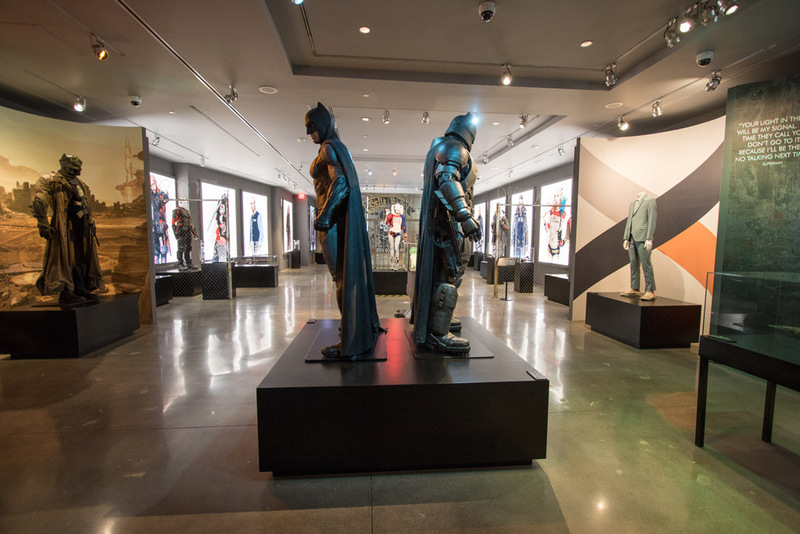 Includes costumes, props, and set pieces from the films “Batman v Superman: Dawn of Justice” and “Suicide Squad” (in theaters this August 5), along with rare first edition DC Comic books introducing the “Justice League” characters. 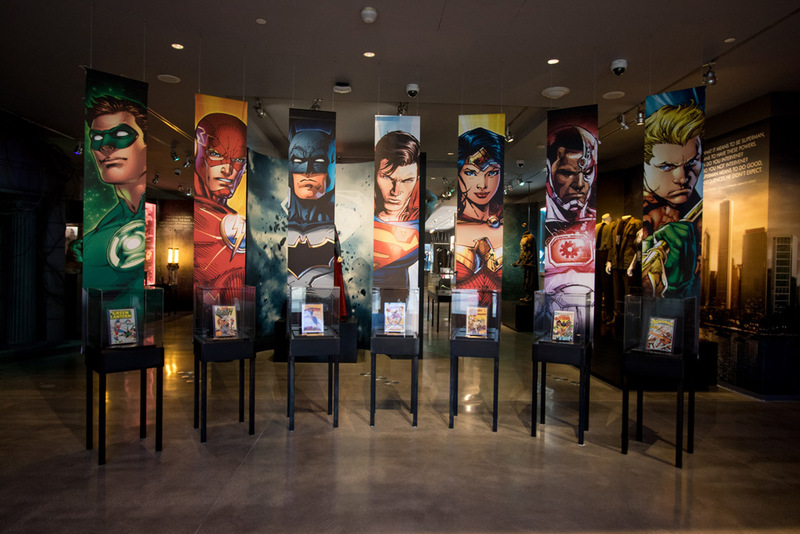 A gaming center from our interactive team featuring new DC games, are also part of this awesome exhibit.